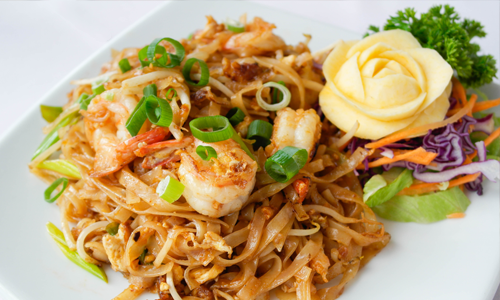 Thai food is not about simplicity. 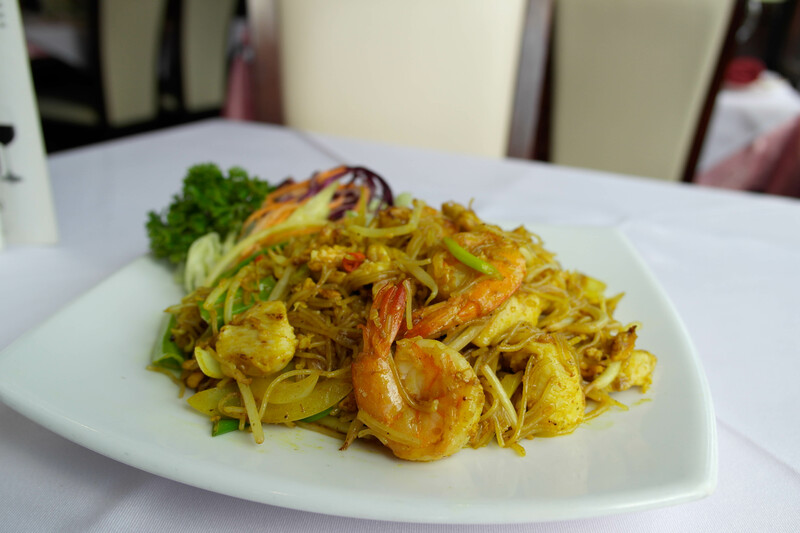 It’s about the creation of a harmonious finish. 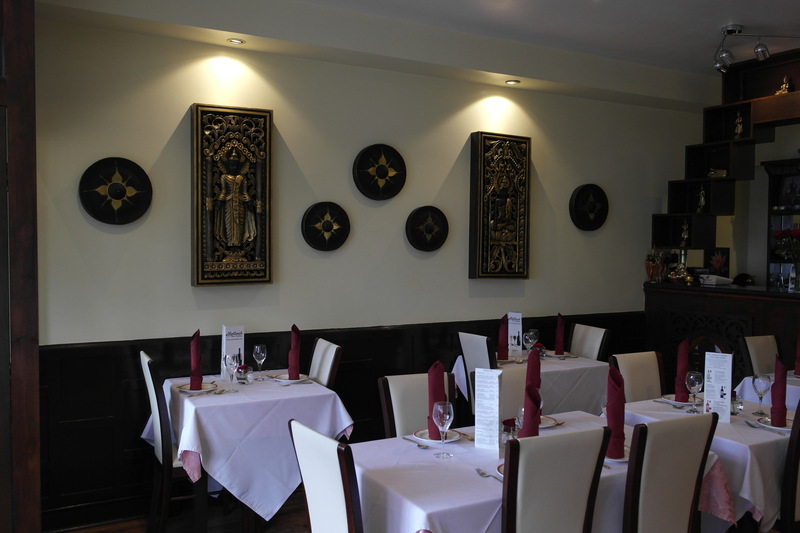 With best spices and ingredients, Mantanah Thai, serving the most delicious food with the freshest vegetables and meat. 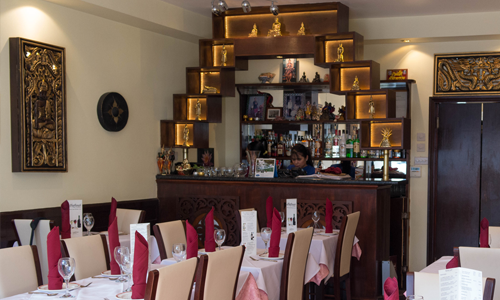 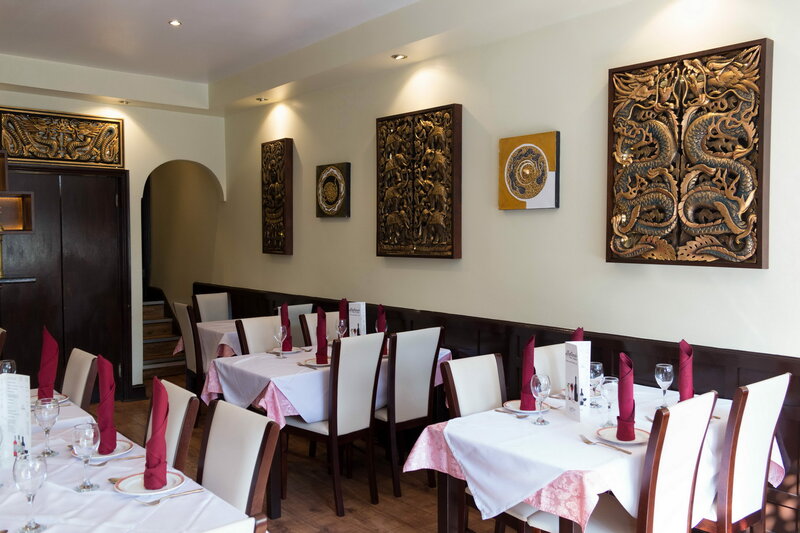 Situated just a short distance from the Norwood Junction Rail Station, Mantanah Thai Cuisine is a very authentic Thai restaurant with relaxed and intimate environment. 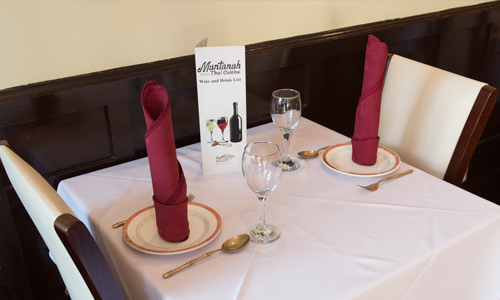 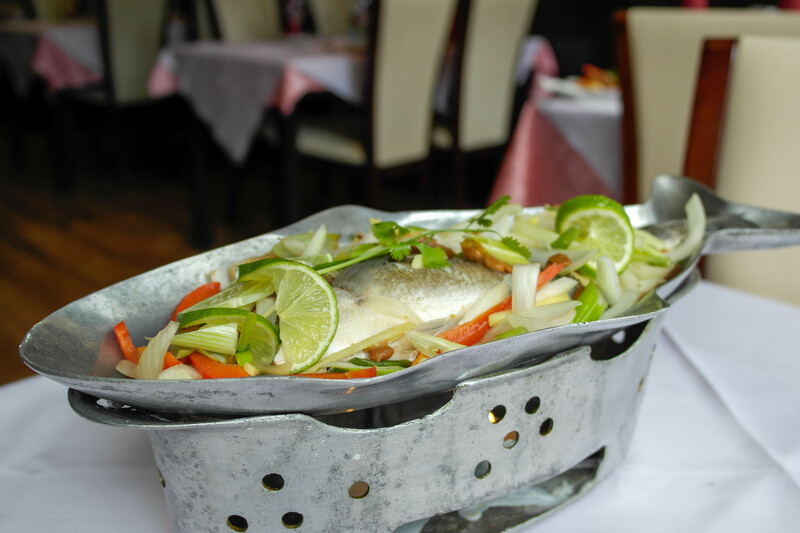 We hope you enjoy the hospitality of our restaurant and find the traditional atmosphere comfortable and pleasing.